We have been waiting for this day since July. 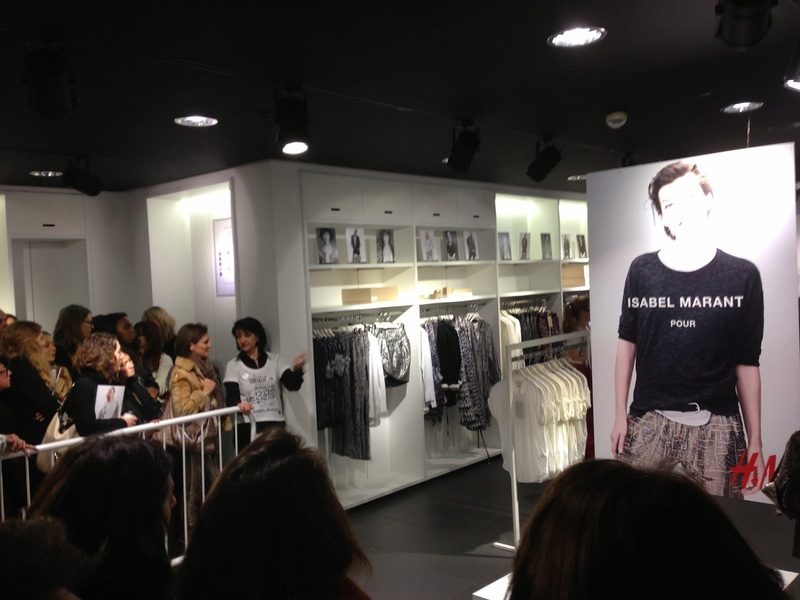 Here we are. November 14th, 2013. 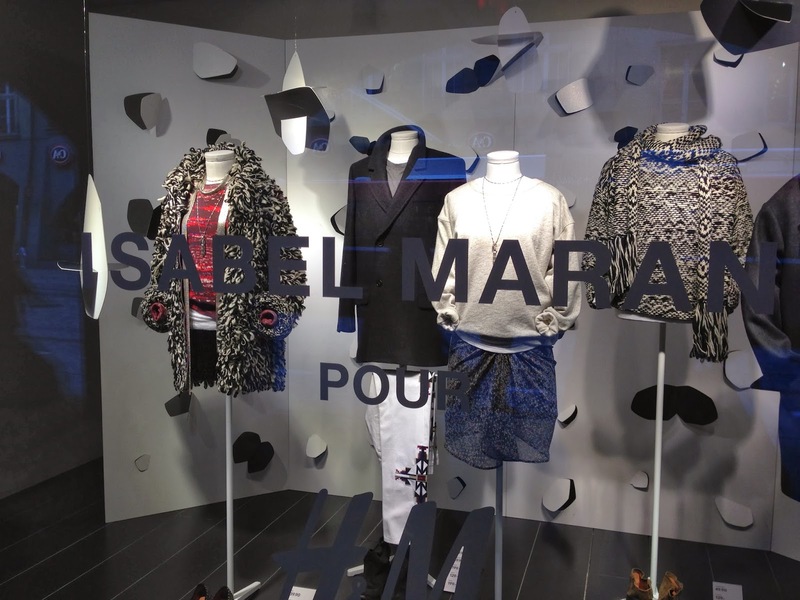 Isabel Marant for H&M. 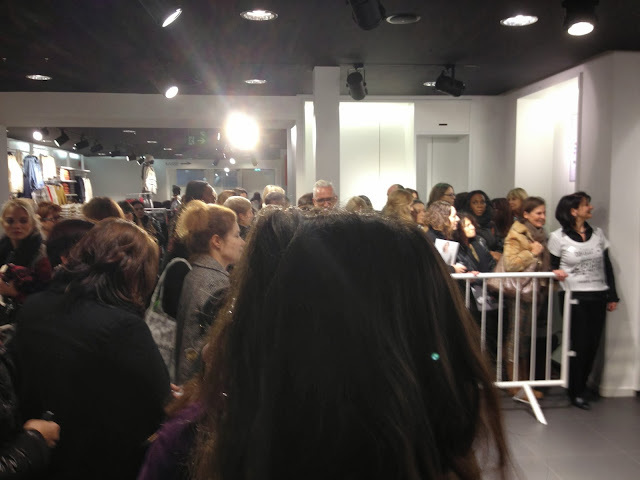 At 9:03 a.m. the pullover I was looking for was already sold out. 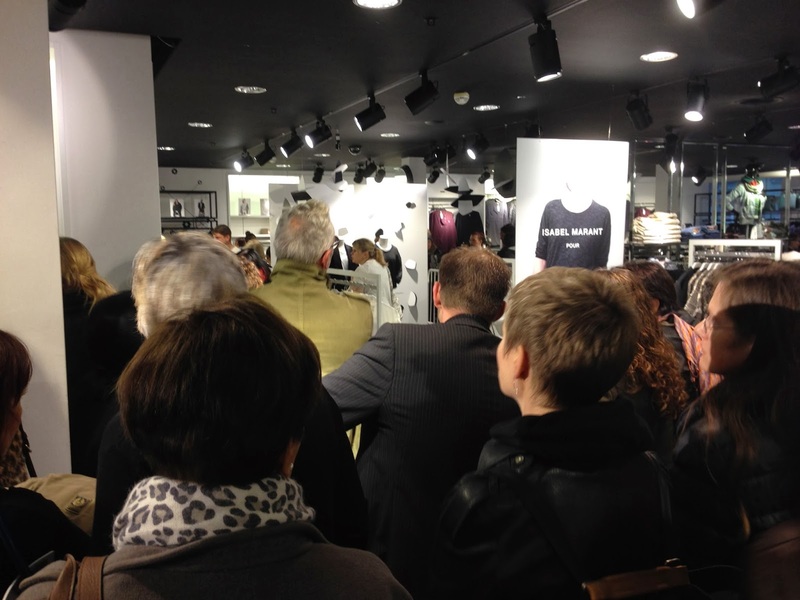 The store opened at 9:00 a.m. At 9:30 a.m. the men's department was almost empty (I was in Bern, Switzerland). At the women's department it was even worse – you couldn't even stand in line without a bracelet distributed before the store opening. 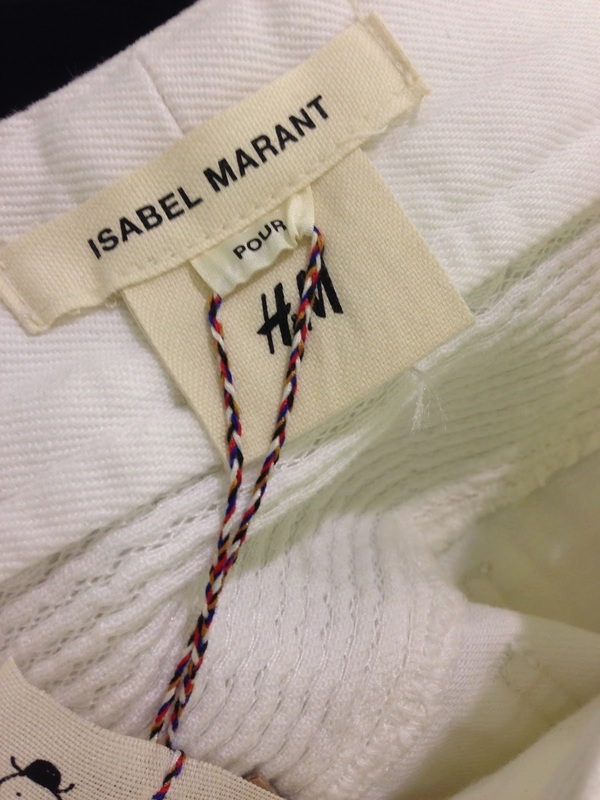 Posted in H&M , Isabel Marant . Bookmark the permalink . RSS feed for this post.